Rock your senses with a prix-fixe menu at the Miami Hard Rock Cafe. Classic American cooking comes to the heart of Bayside Marketplace, where you’ll enjoy a 2- or 3-course meal with your choice of theme. Each option comes with a drink (coffee, tea or soda) and dessert. Expect entrees like the classic cheeseburger, a half-rack of hickory-smoked ribs, salmon, steak and even some vegetarian options. Love All - Serve All! Back in 1971, Americans Isaac Tigrett and Peter Morton opened the first Hard Rock Cafe in London. Their landlord didn’t think they could pull it off, so he granted them a three-month lease. How wrong that landlord was. Today, the franchise - which includes cafes, casinos and hotels - can be found in more than 63 countries. The franchise owns the world's greatest collection of music memorabilia, and you can see it on display at its locations around the globe. 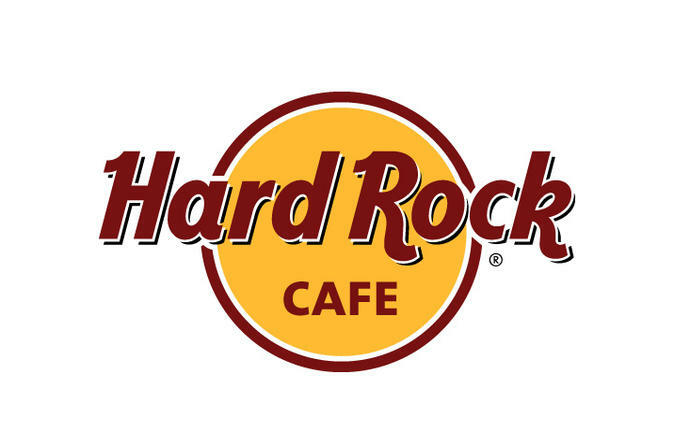 Enjoy a prix-fixe menu at the Hard Rock Cafe in Miami, Florida. Each meal comes with a dessert and your choice of tea, coffee or soda. See the Sample Menu below for entrée options. Please note: menu items are subject to change without notice. Special Offer - Book with us and save between 10% and 13% compared to another travel site! - Book Now!